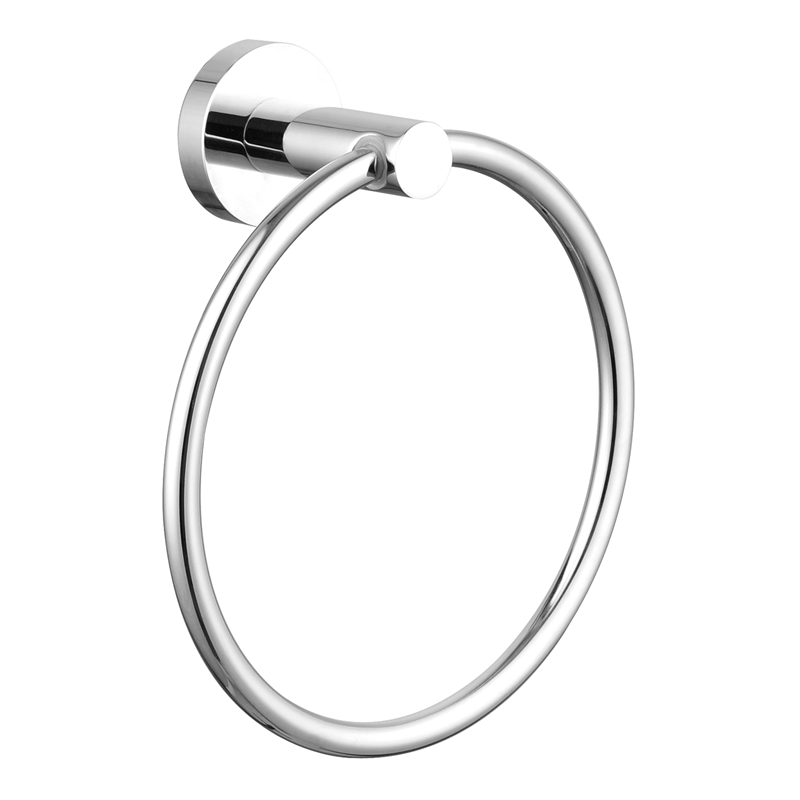 Create something timeless with Resonance. 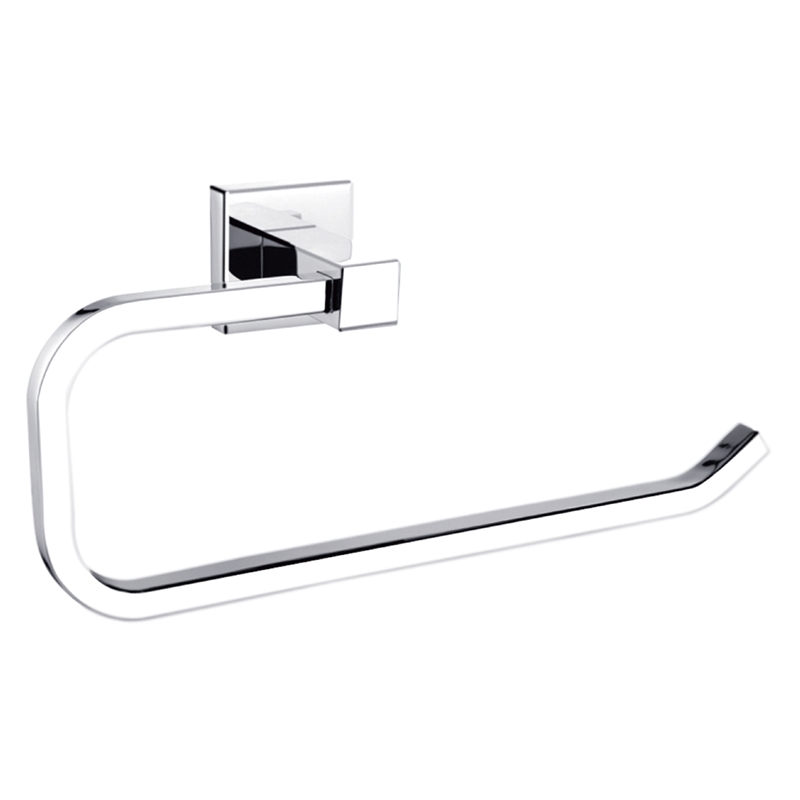 Complete the look with everything from shower heads, taps and mixers to towel hooks and soap dishes. 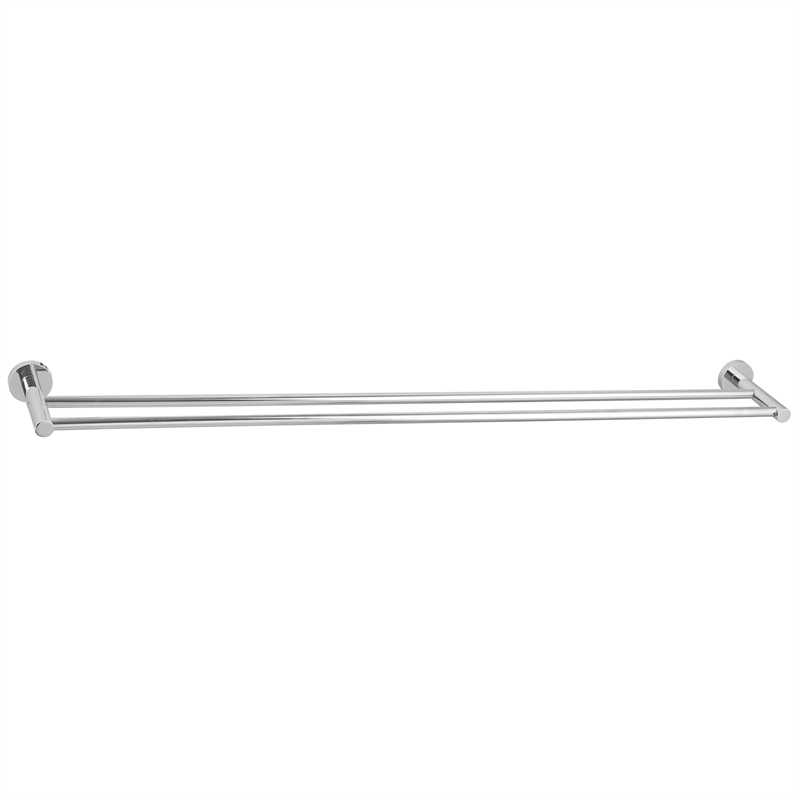 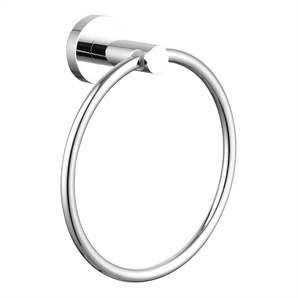 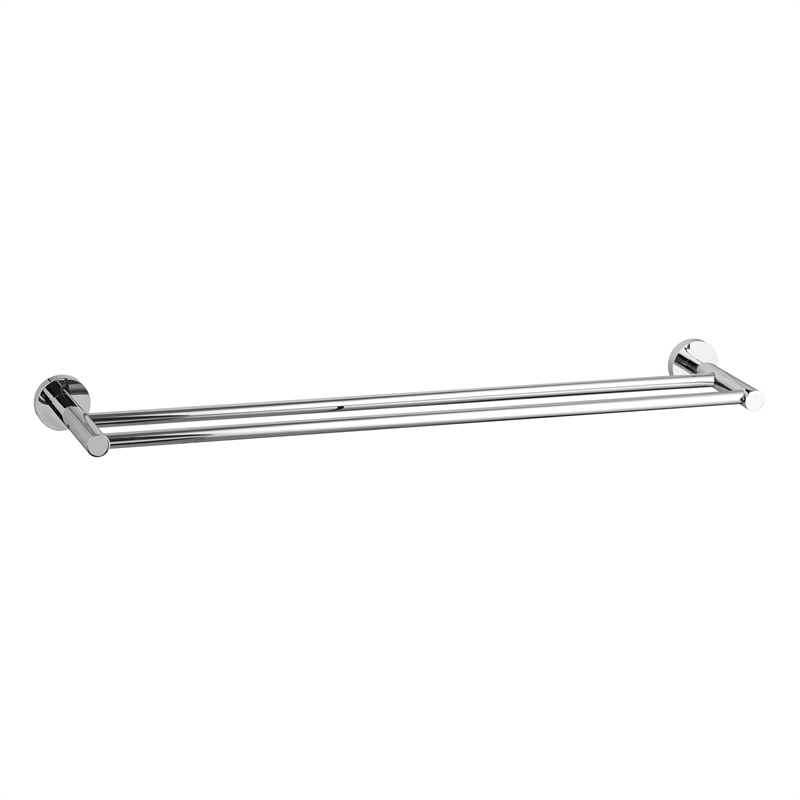 Easy to install and backed by a superb ten year warranty, the Resonance Towel Ring will provide the perfect finishing touch in your bathroom.